Forged by some of history's leading architects, Porto's majestically adorned valleys combine Latin charisma, Baroque flair, and a perculiarly British streak as sweet as the region's Port wine. Here's what to see in one of the world's most charismatic cities! Gustave Eiffel's Dom Luis Bridge is as spectacular as the views from it. Cross the Duoro to the famous Port wine cellars of Vila Nova de Gaia for sun-soaked panoramas of both cities! The highest point in a low city, sailors once used the Clerigos Tower as a guide into the riverfront square. Great views await if you can manage the 240 steps to the top! 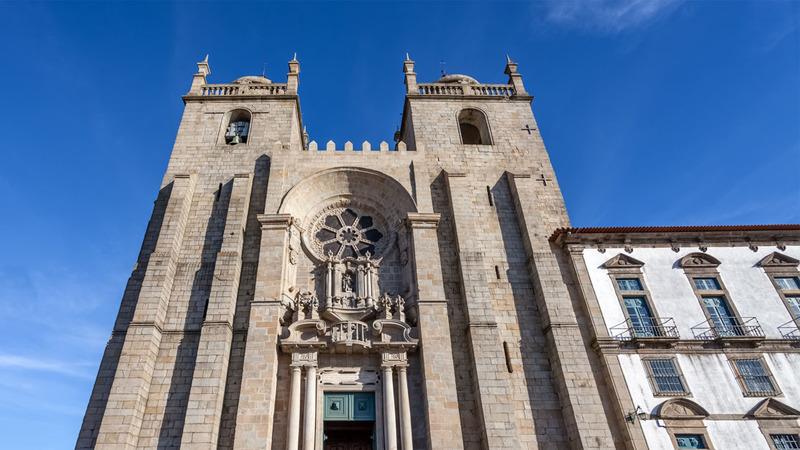 The imposing facade is one of Porto's oldest monuments, but the time-honored Gothic and Baroque alterations of its chapel have made the unique Porto cathedral a sightseeing essential! 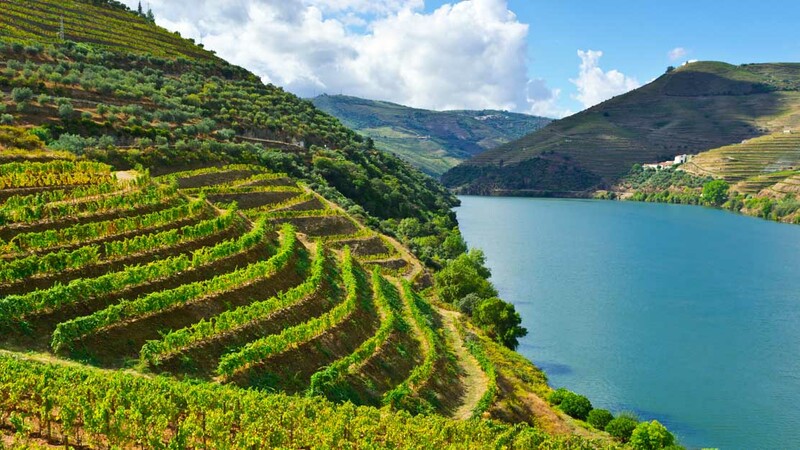 Tour the banks of the Port wine-producing river Douro for breathtaking landscapes and a glass or six of the region's beloved purple tipple – straight from the barrel! This colossal cubist bubble quickly became an icon for the city when it was finished in 2005. 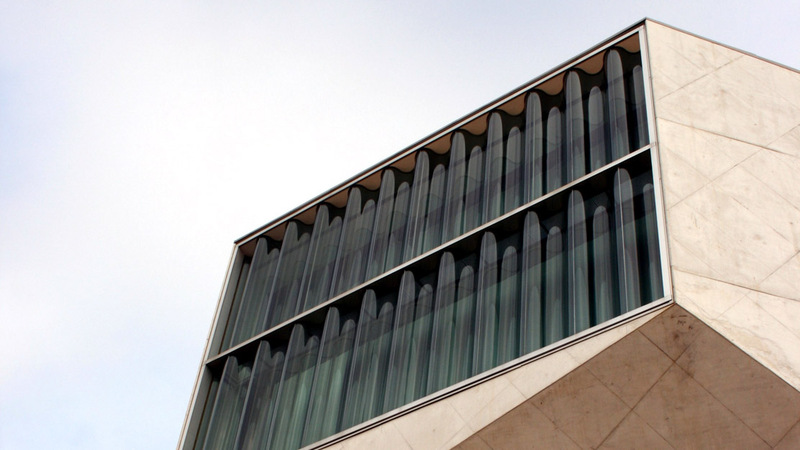 The Casa da Música offers guided tours of its many features, as well as a dynamic performance program! The arrogance of an empire exerts itself in this pompous Stock Exchange Palace Palácio da Bolsa. Splendid sculptures and frescoes round off a breathtaking historical curio. 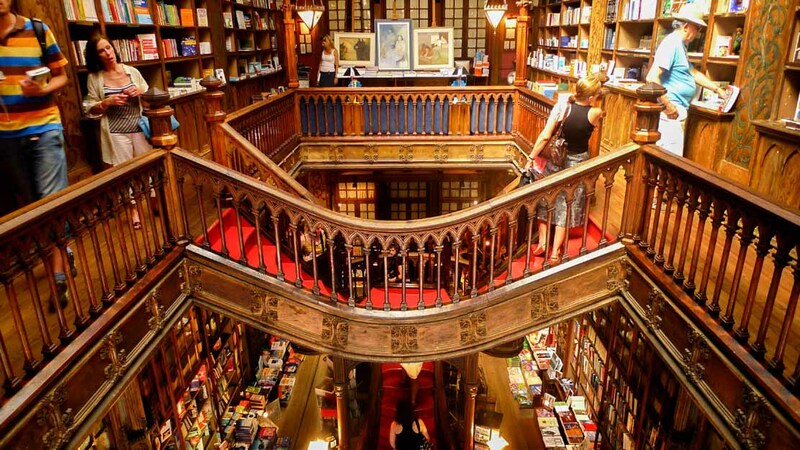 Is this the most beautiful bookstore in the world? It's certainly up there. Pick a book and read it over coffee on the first floor, as JK Rowling did when she lived in the city! 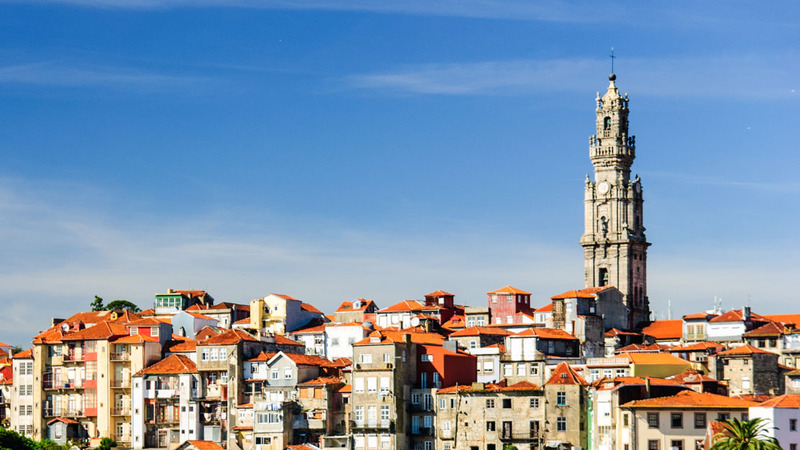 Porto is almost permanently warm and sunny between April and September, and it's usually a good gamble to book at either end of that long tourist season if you want to avoid higher prices. However, if you want to see the city at its most festive (and crowded!) arrive for the Saint John Feast in mid-June. The city center is actually quite affordable and booking a hotel there will suit most tourists. 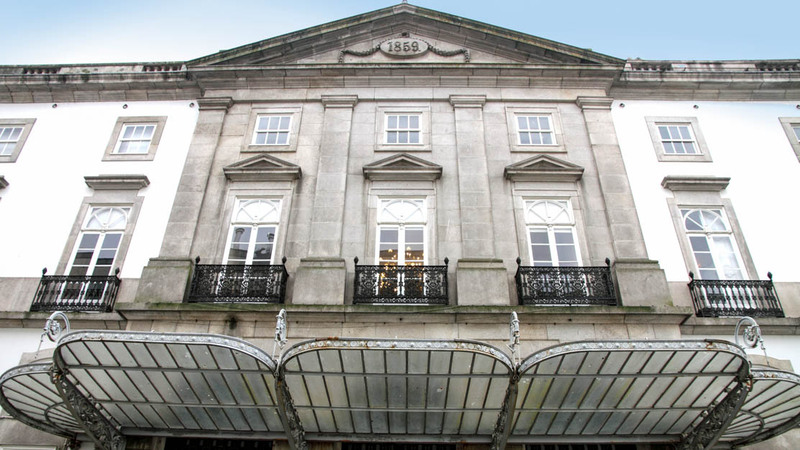 For those more interested in Porto's relaxed beaches and cafe culture though, the sophisticated district of Foz is the best area in which to stay. 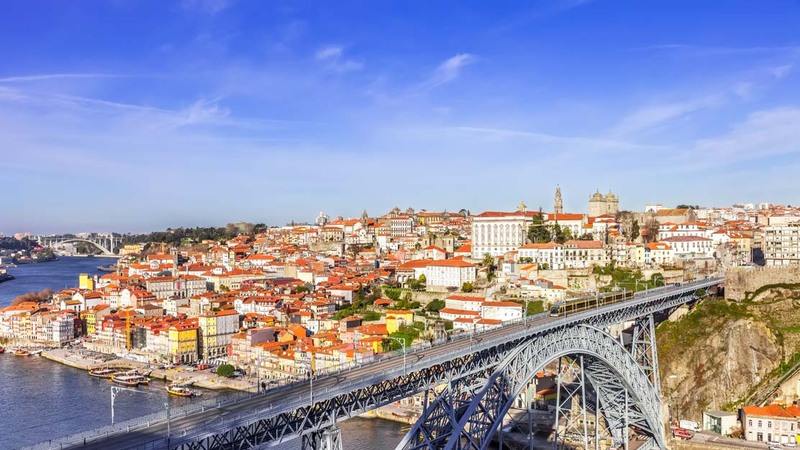 You could cover most of Porto's top attractions in 3 days, however, it's well worth booking a couple extra to tour the Douro river and explore some of the scenic towns just a short trip away. For pleasant weather and fewer crowds, plan to visit Porto in April or September!